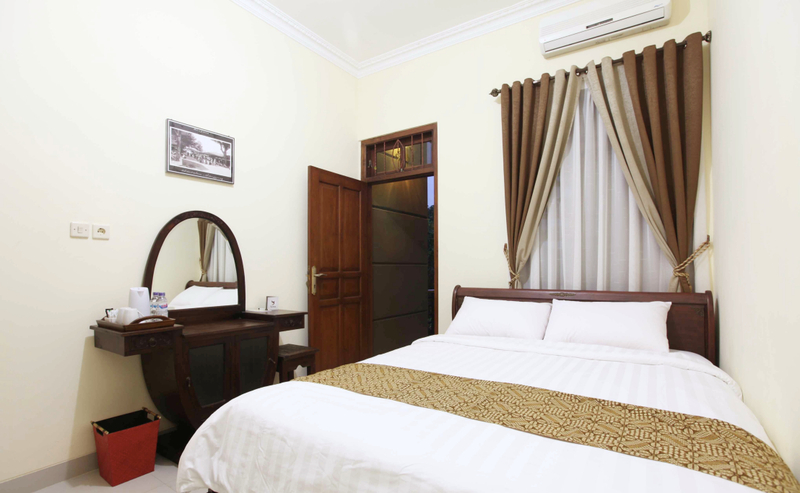 Griya Yunika, an exclusive homestay with Traditional Javanese touch, provides you pleasant experience to stay. Bringing the concept of serviced homestay, you are pampered with the impression of local culture and the hospitality. Also, Griya Yunika has a high quality and luxurious facilities for your memorable experiences. We present a nostalgic memory for you, who are longing for the Kampung environment, that rarely seen nowadays. Located in Wirobrajan, a small district of Yogyakarta, but very rich of culture, history and friendliness, is the perfect place for your getaway. Griya Yunika has 2 main houses with 8 unique rooms in total, with strong touch of Javanese and the natural ambience is designed only for your comfort. Well equipped Deluxe Room with all classic yet modern facilities for business people as well as leisure travelers. Located on the 2nd floor of the main house. The exclusive Executive Rooms located in the 1st floor with the touch of Javanese decoration and luxury furniture in classic style feature one Queen-size bed and graceful Javanese decor. 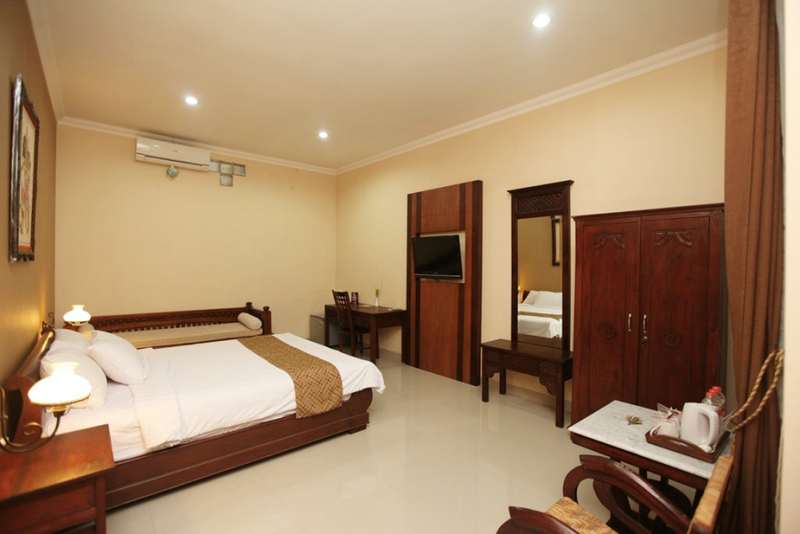 These impressively spacious and bright rooms are highly recommended for a perfect stay with family. Griyayunika is the perfect place to stay in yogyakarta. The staff is very friendly en always ready to assist you with everything you need. We would defenitely go back here. Our two children also loved it here. Esspecially the swimmingpool. Tip: some nice warungs just around the corner if you dont want to eat in the tourist restaurants. Ive been here tons of times actually but never had a chance to really sit down and write a review, keep on forgetting, however it is the best stay of all times I've been in Jogjakarta. The staffs are super friendly and nice. They're super helpful with our needs. They personally picked you up at the airport as well. The rooms is authentic and vey comfortable. It is clean, smells good all the time after they clean it. The bed is comfortable as well. The food is great, they served breakfast every morning till 10 am. It's different menu everyday. Gotta love that. I'll definitely come again and stay here. It is actually my second time stayed in this home stay. The best thing about this hotel, the owner pay attention on every detail about ur needs. Comfortable bed, clean room, hot water, coffee and tea in every room, early check in without extra fee, nice selection channel on television, and a buffet breakfast. With a very affordable price, and a very friendly staff, i think this hotel is a good option. The size of the room is vary. 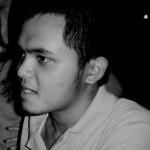 Location not to far from malioboro. Make sure u ask the staff if u hv other needs. They happily to help u out.